Rigo Perez was the first full-time employee of AmeriPac in 1989. In total, he has worked with Ray Wren, Founder for more than 35 years. Rigo is responsible for the general management and leadership of the day and night shift of production workers at AmeriPac. He supervises and coordinates activities of workers engaged in all phases of production operations, prepares operation schedules, hires, and coordinates production activities to ensure production, quality and timelines meet company and client specifications. 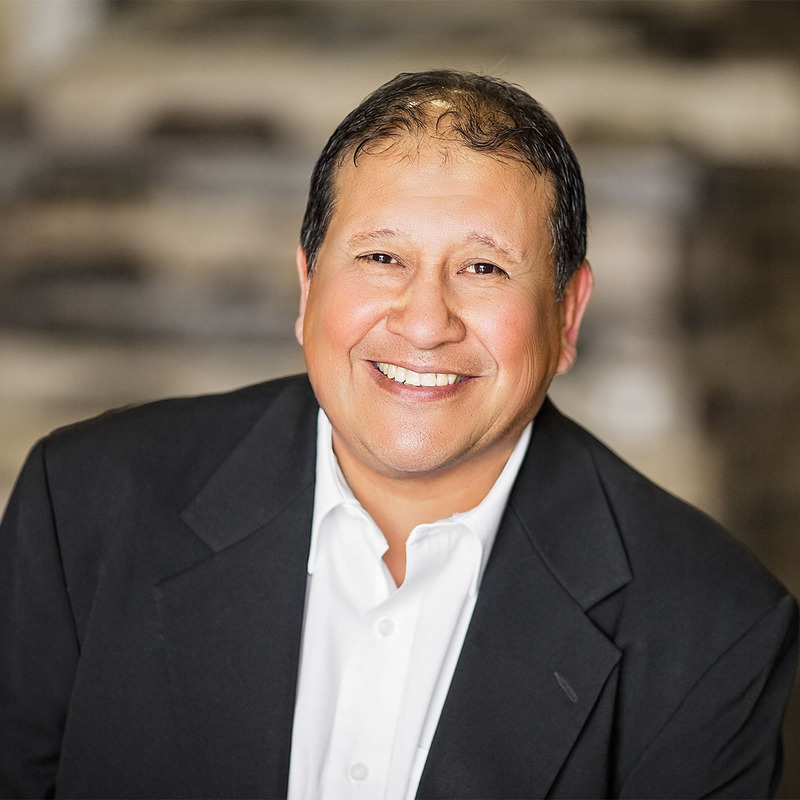 Prior to joining AmeriPac, Rigo was a production manager at Drawing Board, a greeting card fulfillment company. Rigo lives in Dallas with his wife and they have three grown sons.